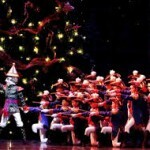 Carolina Ballet’s The Nutcracker, a Holiday MUST! It’s that time of year! 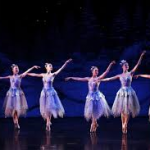 The holiday season is here and for many families, a staple part of this time of year is going to see The Nutcracker ballet. 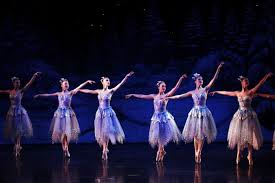 My mother has taken my daughters to see this ballet every year for most of their lives and it is a fond memory they will always have together. 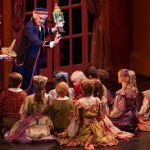 I know there are many other families who have made a tradition of going to The Nutcracker and if you haven’t, it is worth going to see and to possibly start a new tradition of your own. 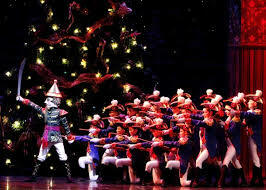 The Nutcracker is a ballet with vibrant costumes, surreal back drops and props, beautiful Tchaikovsky music, wonderful chorography, action, and love. The story captures the awe and wonder of the Christmas season, perfect for all ages of family members. 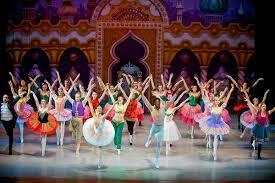 This dramatic ballet will capture your attention from the beginning and maintain it through every scene. Purchase your tickets and read more about it here! Make It A Night Out On The Town! Raleigh is North Carolina’s capital city and has quite the night life. 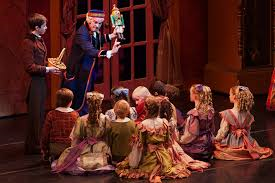 If you are going to head to see The Nutcracker, you should make an evening out of it and go to a wonderful dinner or get a couple drinks. From fine dining to family friendly spots and local breweries to wine bars, there is something to satisfy everyone. Here are a few restaurants in Raleigh that I personally enjoy! Lisa Skumpija can help with your Pittsboro, Chatham County and Greater Raleigh, NC real estate. Whether you are buying or selling a home in Chatham County, NC Lisa Skumpija is a leading real estate agent and can make it a smooth process!